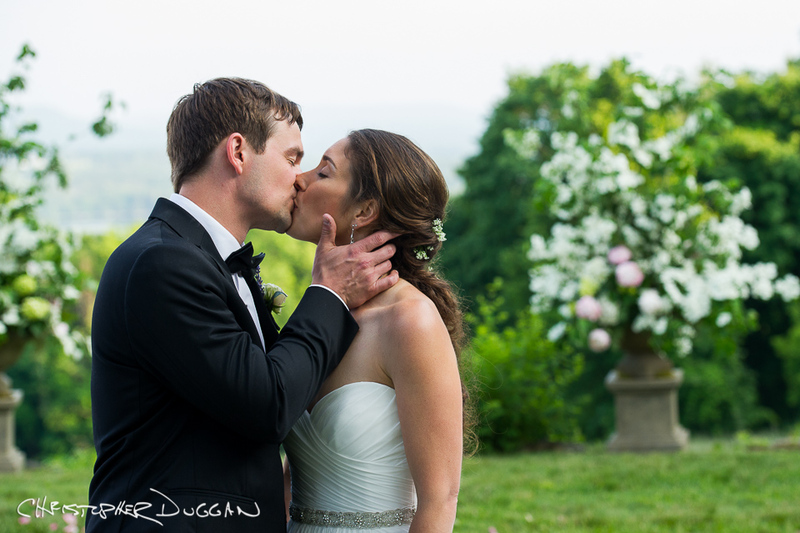 Christopher Duggan Photography creates beautiful wedding photos and films – and some of our favorite images have been taken against the stunning backdrop of the Berkshires. Not your average wedding photographers. Everyone on our wedding photography and film teams are also engaged in deeply creative work in the world of dance. Our dance photography experience intensifies our focus and mastery of capturing the split-second, right-now moments that tell your wedding story for generations to come. I spend much of my summer in the Berkshires photographing dance at Jacob’s Pillow Dance Festival, and for the past few years I’ve been photographing more and more Berkshire weddings. 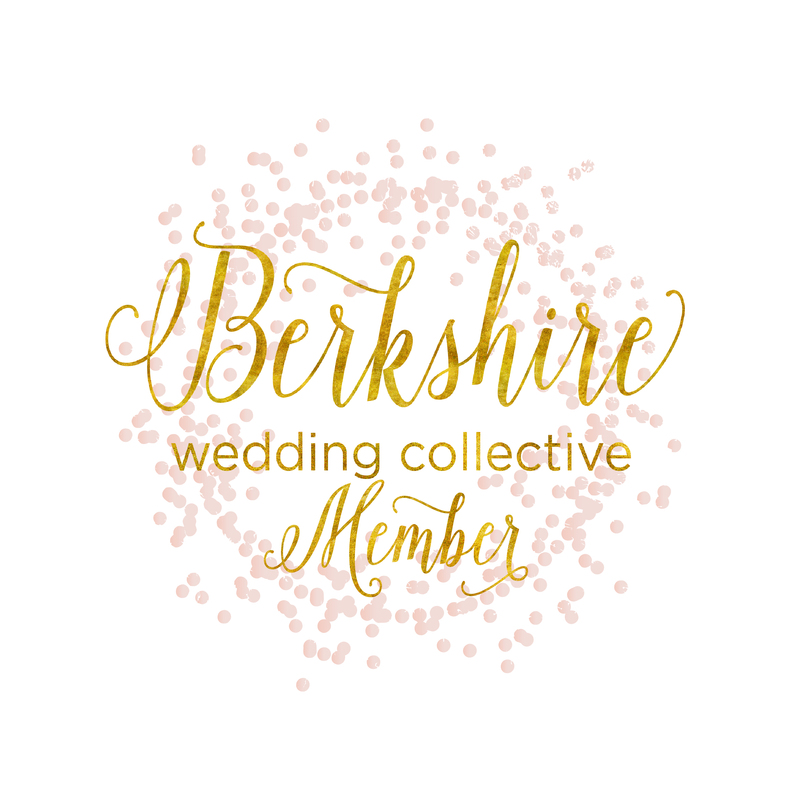 I’m proud to have been hand picked and invited to be a founding member of the amazing Berkshire Wedding Collective, created by Tara Consolati. The Berkshire Wedding Collective creates a strong sense of community amongst Berkshire wedding vendors and highlights the Berkshires as a luxury wedding destination. I have a lot of admiration for my colleagues in the Collective and would love to introduce you to caterers, planners, florists and more. This was the kind of wedding that I love the most – where the most important part of the day is the marriage. And everyone there shows their love, support and friendship around that. 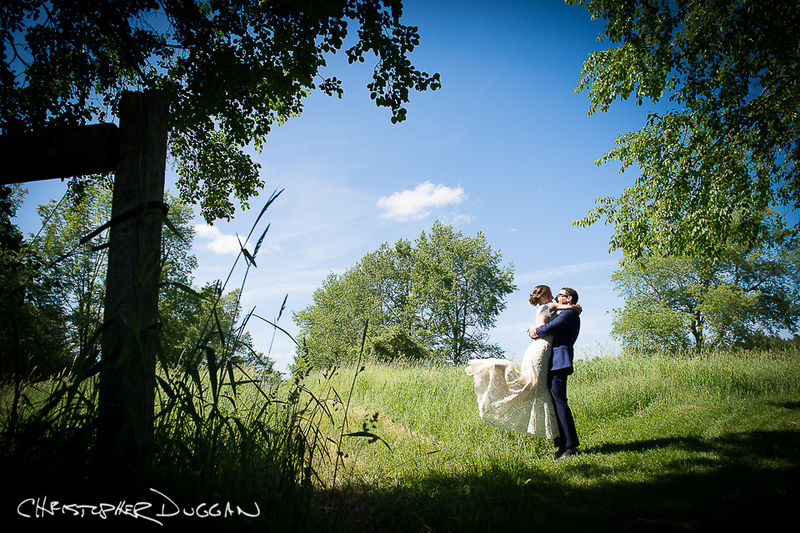 Christine & Will had their wedding at Stonover Farm, which is a pretty exclusive place to get married, because they can only do a handful of weddings per year. It is definitely one of the best barns in the Berkshires. At Erin & Doug’s wedding, the weather forecast was threatening rain, and there was a double rainbow. It was magical and a blessing. It just felt like it was meant to be. Getting married in the Berkshires?